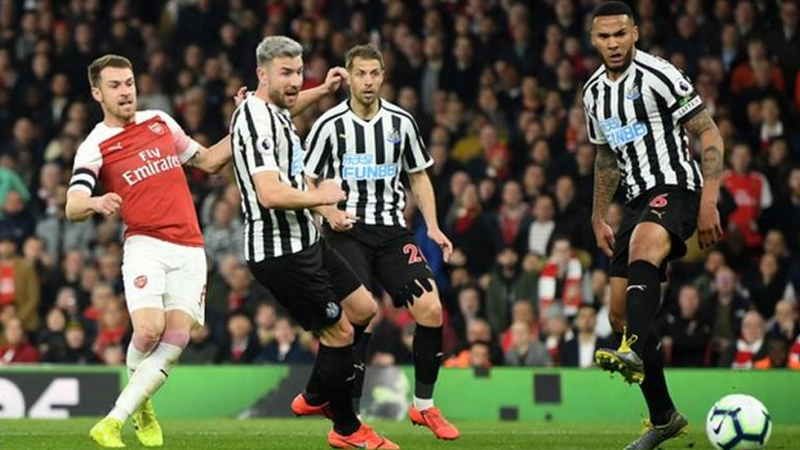 Arsenal beat Newcastle 2-1 to move above Manchester United and north London rivals Tottenham to go third in the Premier League. 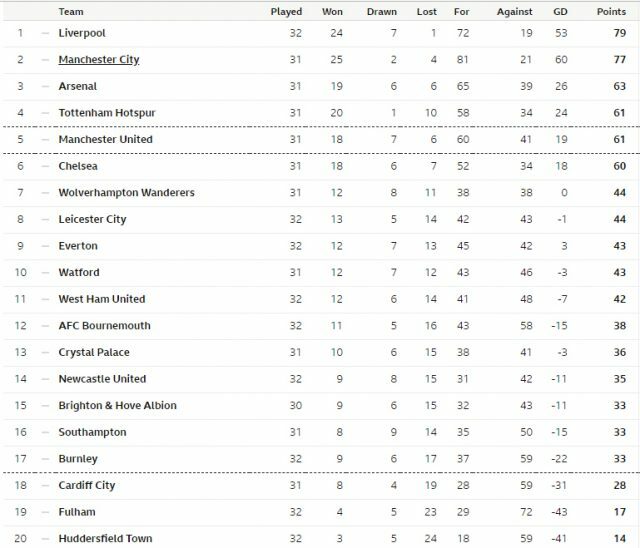 Arsenal were 10 points behind Tottenham at the start of February. The victory took the Gunners two points clear of fourth-placed Spurs and United in fifth with seven league games remaining. This victory was a 10th home league victory in a row for Arsenal.